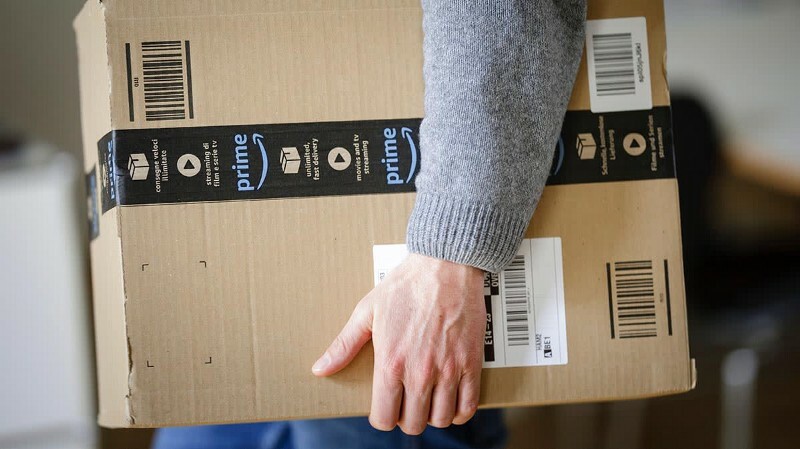 How can I deliver a better experience than Amazon Prime? Amazon is undoubtedly setting the bar very high in the home delivery industry. As a consumer, I think this is a great thing, as the innovation is much-needed. As a business owner, I can empathize that this can be is a very scary thing. Not long ago, I sat at a round table filled with business owners and logistics managers of various home delivery businesses, who were nervously debating the topic of “how to survive in the Age of Amazon”. Most of them were logistics managers at very large enterprises, and they were in denial about just how horrible their company’s delivery experience was — think deliveries made within 1–2 weeks of a customer submitting an order and 12-hour delivery time windows. They made a lot of excuses: “It’s not possible to do it as fast as Prime!”, “Our business model is different!” Or my favorite: “Change is way too hard when you operate at this scale”. Speaking of scale, luckily, there was one guy from Amazon at the table, and he brought some balance to the conversation. Amazon is winning because of their relentless innovation in operational and logistical efficiency at a global scale. Because of this, they can offer extremely low prices. And because of their mind-boggling volumes and density (in 2017, Amazon Prime shipped more than five billion items worldwide), they can offer same-day deliveries and not bleed huge amounts of money. Low prices and hyper-fast deliveries. We should all accept that Amazon is the king of these hills. Don’t try to challenge the king. Instead, ask yourself: how can I find my own hill? Let’s look at each phase in succession and see how you can beat Amazon at their game. Consumers in this stage are shopping around on your website, but haven’t yet decided if they want to purchase. Your responsibility is to make it as easy as possible to guide them through this decision. The epitome of the information overload age! Whenever I visit Amazon.com, my brains have to work to try to filter out everything that’s on the frontpage, because almost all of it trying to make me buy things that I don’t want. The only thing I want is that search bar. The optimal user experience is going to differ from business to business. One thing to keep in mind is that most of the traffic you get to your website already know what they are looking for, because they most likely found you on Google or are repeat customers. This is a chance for you to make your first impression. What do you stand for? How do you position your brand, so you can differentiate yourself from not just Amazon, but also your competitors? Your website is part of your product and brand, so make sure you invest ample time and resources in good design. Consumers these days want things to be prettier and slicker. It is still largely an emotional purchasing decision. How often have you picked the prettier app or the slicker website? This is the phase after they’ve made the decision to buy a product, but before they’ve finished paying for it. This is also called the “Checkout Flow”. Do you know how often your potential customers add items to the cart, but never finish paying for it? If you don’t have any analytics on this, you should start here. It’s often referred to as “Cart Abandonment”. Once you start measuring it, you can start improving it. I’ll be honest with you, the first few times I tried ordering from Amazon, I got so lost. I still get confused why I sometimes need to pay for deliveries that will take a week, even if it says Prime. Don’t copy their horrible checkout flow. There are a ton of resources on the internet that could help you with designing an e-commerce checkout flow. I’m not going to repeat them here, but I do want to reiterate the importance of design. The choice of e-commerce platform could also be an important factor as it sets the baseline experience. The wrong choice could make it difficult for you to change things around. 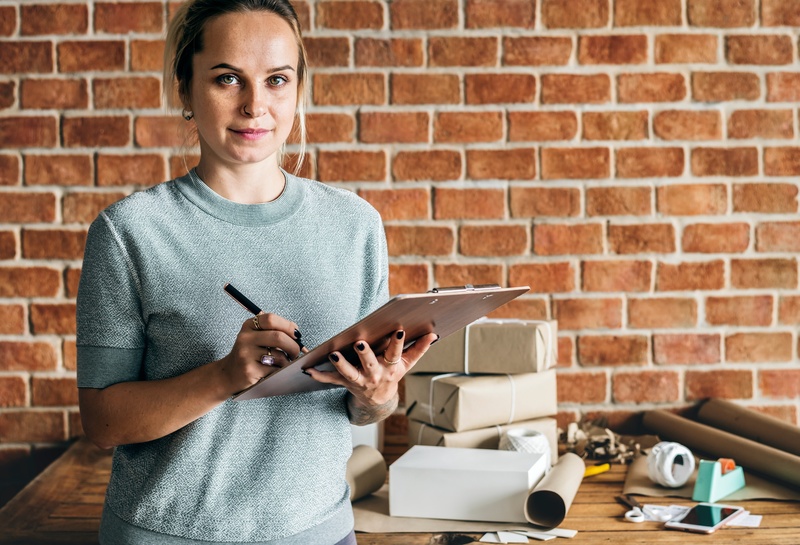 The most important part of the checkout flow for a home delivery business is the part where the consumer chooses between different delivery options and dates. Do you ship with third-party couriers or do you deliver with your own vehicles? The latter would give the user a far better experience overall, assuming that you deliver to their area (for a more comprehensive comparison: Should I outsource my deliveries or do it myself? Do I set delivery zones for specific days? Do I allow the consumer to pick a time of their choosing? How fast do I offer deliveries? Do I allow for same-day? For the absolute best customer experience, I want to be able to get my delivery as quick as possible, at a day of my choosing, and at a time of my choosing with a small window of 30 minutes. But from the business’ perspective, it’s not always feasible; it’s a tradeoff between customer experience and delivery efficiency. There is also a subset of customers that just “want it now!”. Heed my advice: don’t try on-demand deliveries. I wrote an op-ed in Recode back in 2014 at the height of the on-demand craze, if you’re curious. So let’s ignore this for now. 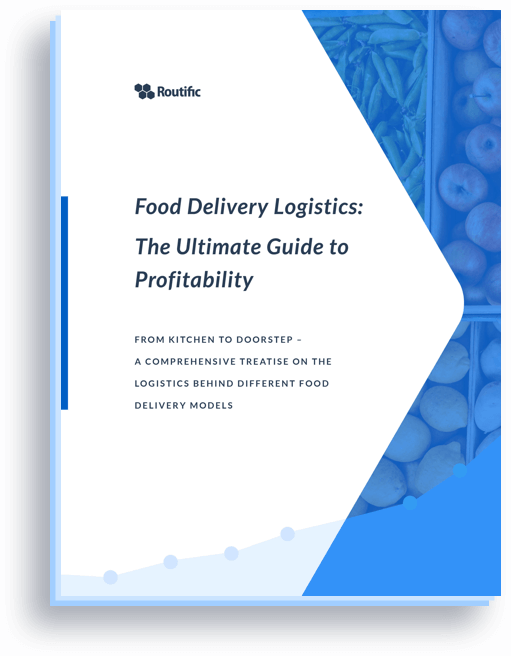 If you are delivering in a relatively large area, but your order volumes are still low, then it may make sense from a cost perspective to split it up into delivery zones for certain days. But keep in mind that the customer experience suffers. Similar tradeoffs are made when you allow every customer to select very narrow time-windows of their choosing, because you could very well end up having the same time-slot selected by customers who live at opposite ends of town. Excuse the horrible photo that I took while sitting in on a talk given by QVC. They’ve collected heaps of data on their customers’ behaviour when selecting delivery times. They found that the quickest option is in fact the least popular option. Instead, different customers have different preferences for the day of the week, so many would rather schedule a delivery 5+ days out at a day of choosing, rather than having it delivered on the same day. It’s all about providing choices to the customer. If you look really hard, you can see this data reflected by the really high yellow bar to the far-right of the graph. Consumers just want to be in the know as to when the deliveries are happening, so they can plan their day around it. The worst offender is UPS — they make you sit at home all day. But it doesn’t mean that upon ordering the consumer needs to know an exact time-window — they just want to have the chance and the choice to indicate roughly when delivery is convenient for them. What I’ve outlined above is already much better than most options out there. While Amazon allows you to select the speed in which you want something delivered, even they don’t allow you to select an exact date of delivery. The most important aspect is that you communicate a small time-window as soon as you know. Then they know exactly when they need to wait at home. If you want to make it a little more complicated, you can also offer a premium delivery service, allowing your customers to select a precise time upon checkout. 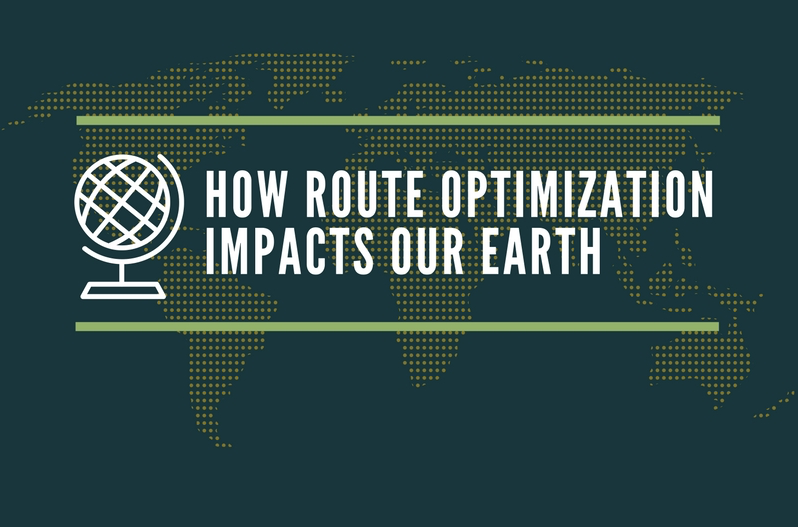 But do keep in mind that it affects the efficiency of your routes; the more you keep it flexible, the more you can optimize and batch deliveries. The order is confirmed and now I’m waiting for my delivery. Hopefully, by now I know what day and roughly when my package is supposed to arrive. It is your responsibility to keep the customer informed if there are any changes in the planned ETAs. It is also your responsibility to manage the expectations of your customers, so don’t overpromise and under deliver! As the driver is near, consumers love it if you give them a quick heads up: “Your driver is on his way, roughly 15 minutes out.” This allows them to prepare to receive the delivery. Even better customer experience would be to send them a link so they can track the driver approaching them, similar to Uber or DoorDash. Many home delivery business owners I speak to tell me that this not only “wow”s the consumers, it also happens to help shave down the time it takes to perform a delivery! The consumer sometimes will come out to meet the driver as he’s turning the corner, and even assist with the unloading! When this happens, it’s magical. 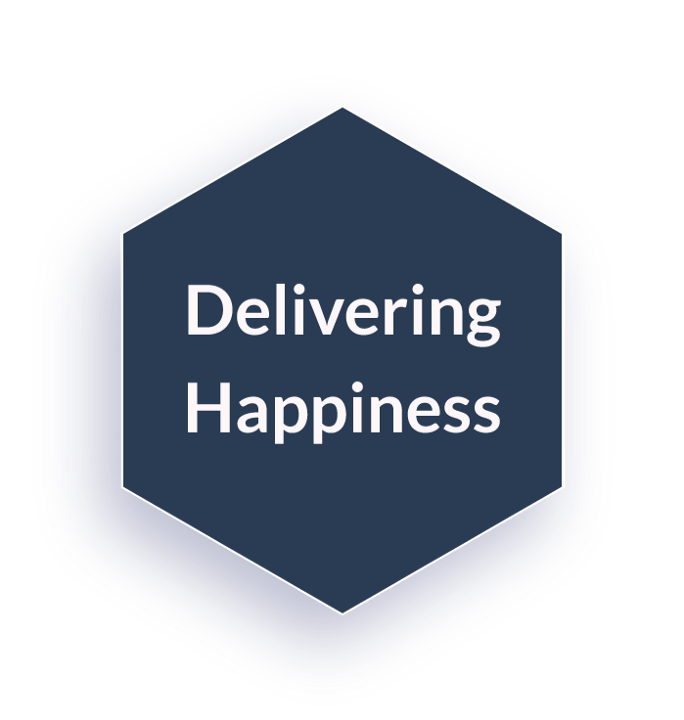 Both the delivery driver and the consumer exchange a few pleasantries, experience some warm and fuzzy feelings from some human interaction, and all parties involved now love your brand. It’s the little personal touches that matter. A well-dressed, clean, and well-mannered delivery driver goes a long way. Other memorable things I’ve seen is to throw in a little gift upon delivery, such as a cookie, a chocolate, or a small thank you card. You can get creative. When you’ve delivered the package, you’re not done! Post-delivery service is the phase that begins after the delivery has been made — and never ends. Making sure that the post-delivery experience is absolutely stellar is extremely important. You’ve done a lot of work to get the customer; don’t you want to make sure they are 100% happy so they’ll become loyal, repeat customers? A very simple thing to do is to follow-up with a personalized email, asking them to rate their experience. If they are happy, you could even use the opportunity to reward them by giving them a 10% discount coupon on their next purchase. If they are unhappy, don’t make the mistake by offering a “store credit” for next time, because there won’t be a next time! Be generous and offer a full refund. Tell them that they can keep the product. If it’s an expensive product, you can offer pickup service. Don’t make them print out a return slip and haul it to the UPS store. I’m looking at you, Amazon. The unhappy customers are typically most vocal: if you don’t handle the situation well, all their friends will know. The inverse is true too: if you handle it really well and graciously, their friends will know all about it, too. You want to convert your detractors to become promoters. Don’t worry about Amazon. Worry about your customers. As an e-commerce business, you don’t have the luxury to be face-to-face with your customers. You have to rely on every single indirect touch point you have with your customers, which starts from the moment that they land on your website, all the way through to delivery, and beyond. You put so much thought into the product that you sell. Don’t forget that the full end-to-end customer experience is also part of your product. Make sure you optimize the entire experience as much as you can and there will always be a reason why your customers will choose you over Amazon — or other competitors for that matter.